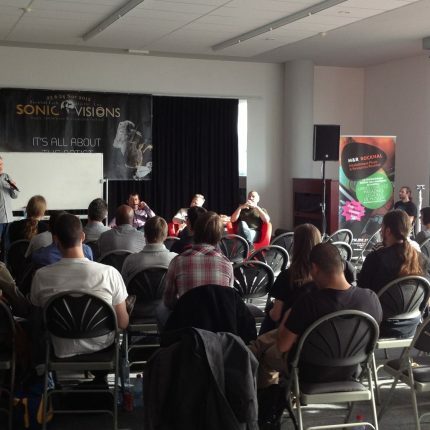 This year Sonic Visions Festival welcomes the students of the French school Music Academy International. Students will be in training on key positions of the event (Technical, production, stage, home artists). 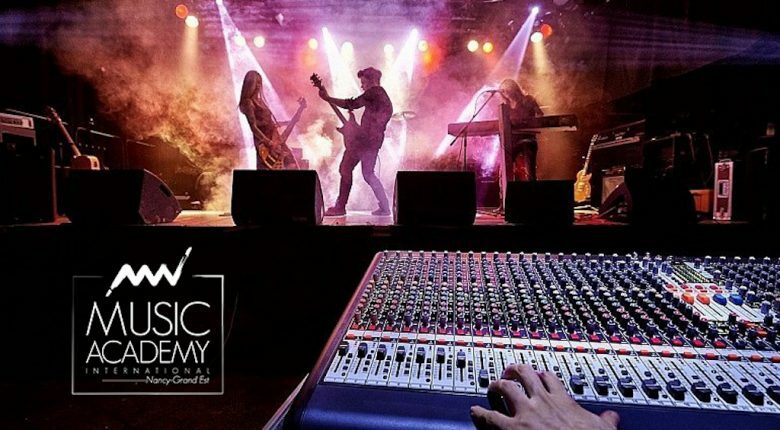 Music Academy International is a school that trains students for music professions.